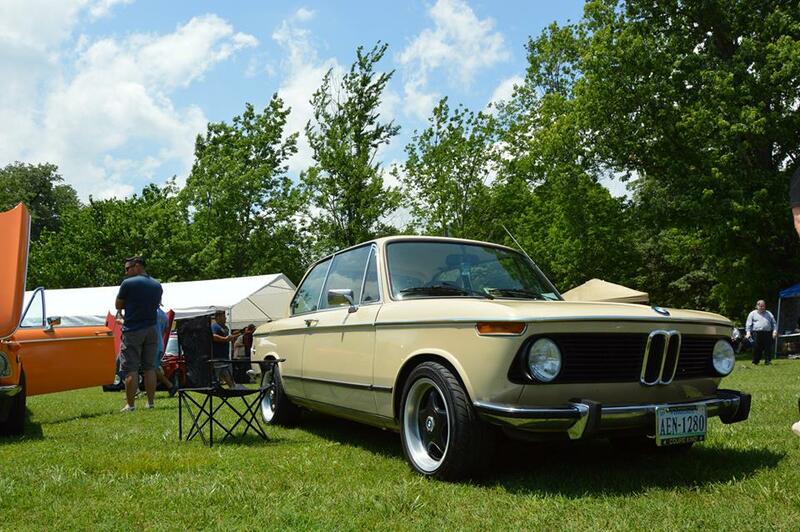 My former tii was a Frankenstein. It had been hit many times, lots of body parts replaced, along with rust and copious amounts of bondo. Instead of throwing money at it to fix it, I decided a fresh start was necessary. I traded my 85 Euro spec E28 525e for a 74 tii shell. The polaris paint was totally shot on the E28 and it was a eta car so no big loss. 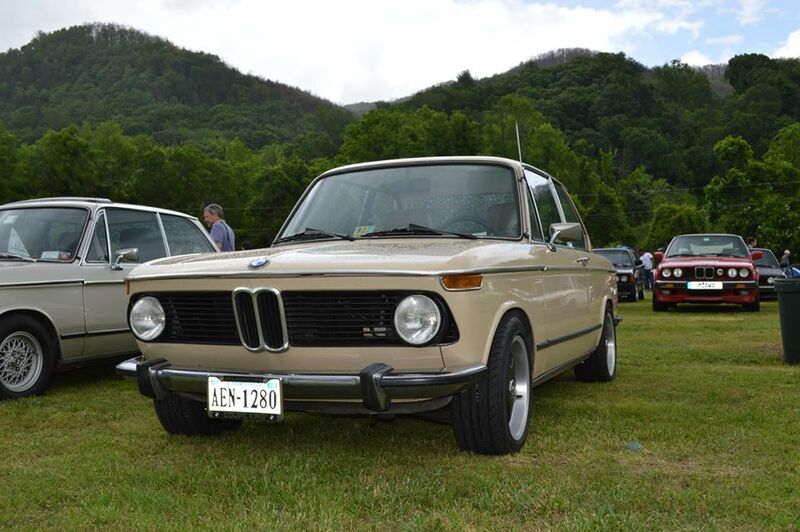 Before everything was transferred over from my Frankenstin tii into the shell, the Euro bumper conversion was done, US spec side marker lights were deleted and then the tii was repainted into its original color, Sahara. 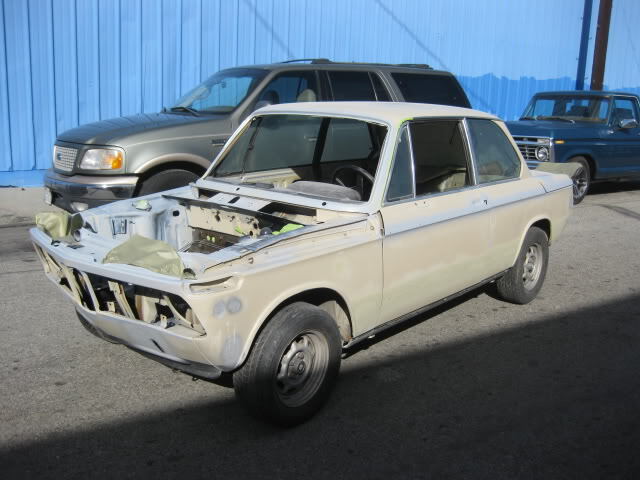 I had known about this tii for years in Palos Verdes, CA, the previous owner decided to do a M20 conversion but gave up on the M20 project. I bought the original motor for the tii from the owner seven years earlier but also came across 2762096 motor about the same time. I decided to have Jack Fahuna rebuild the earlier tii motor (rebuilt to Euro tii specs, 9:5.1). Jerry Fairchild rebuilt the injection pump at the same time. 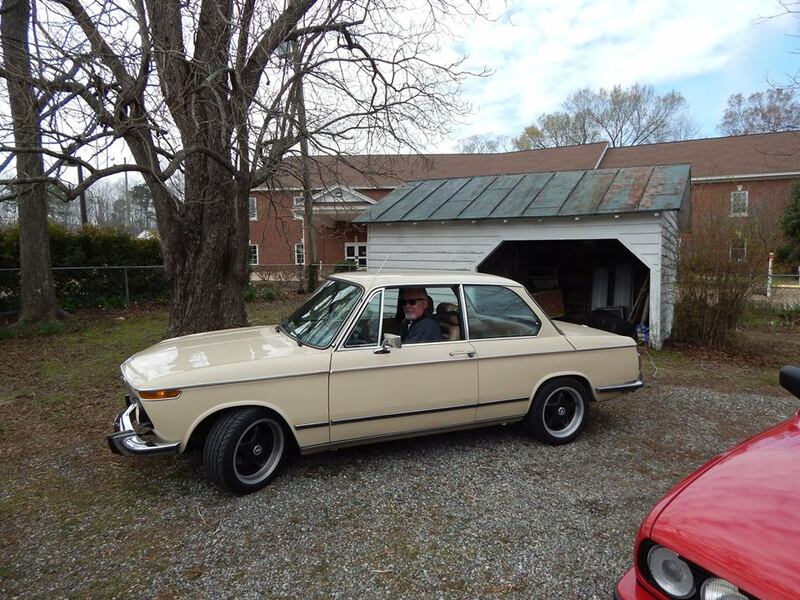 Little did I know at the time that I would sell the original motor for my tii that I would own nearly seven years later, oh the ones that got away. The tii has the following upgrades. -Crack free Euro spec dash (no fasten seat belt billboard) I bought at an automotive flea market in Ludwigshafen Germany and mailed it back in 2004. 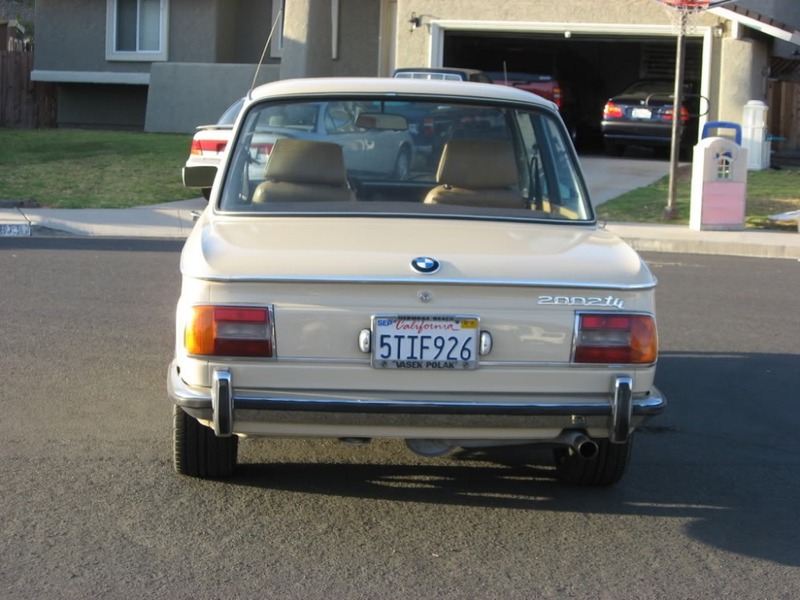 My first 02 was a 75 Euro spec Sahara 1802 that I had while in the Air Force stationed in Germany in the early 80's. I wanted my tii to look like my first 02 (except for the 13" wheels). Having owned a Euro spec 02, I love the Euro bumper look and I like square tail light 02's. Now to find a 220 kph cross hair speedo to complete the Euro look.